As a school and leadership consultant, Clarissa works with design, teaching and facilitation of developmental programmes in schools and organizations both private and public, international and national. Clarissa has worked with talent development, leadership development, employee development and coaching in organisations for 12 years. In 2015 she started Compassion Consulting. Before that she worked as Senior Consultant at the consultancy Resonans A / S for 9 years. Clarissa specializes in personal and professional presence as a core competence for professionals in both education, management and professional life. Clarissa is driven by freeing and nurturing creativity, innovation, meaning and empowerment in organizations for the benefit of both the individual, the organization and society. As a business psychologist, Clarissa has focused on the development of human resources and creative communities in working life. Including sustainable working relations and performances. By communicating psychological, biological and neuroscientific knowledge and offering training-based programs Clarissa bridges humans in organizations and human organizations. She coaches managers and employees and has in recent years focused on primary and secondary schools as a nurturing ground for human development, community spirit and future entrepreneurs and leaders. Clarissa has always been committed to bringing Mindfulness into society for the benefit of as many groups and individuals as possible. She was co-author of the book Mindfulness in Organizations in 2013. She has taught mindfulness courses since 2003. 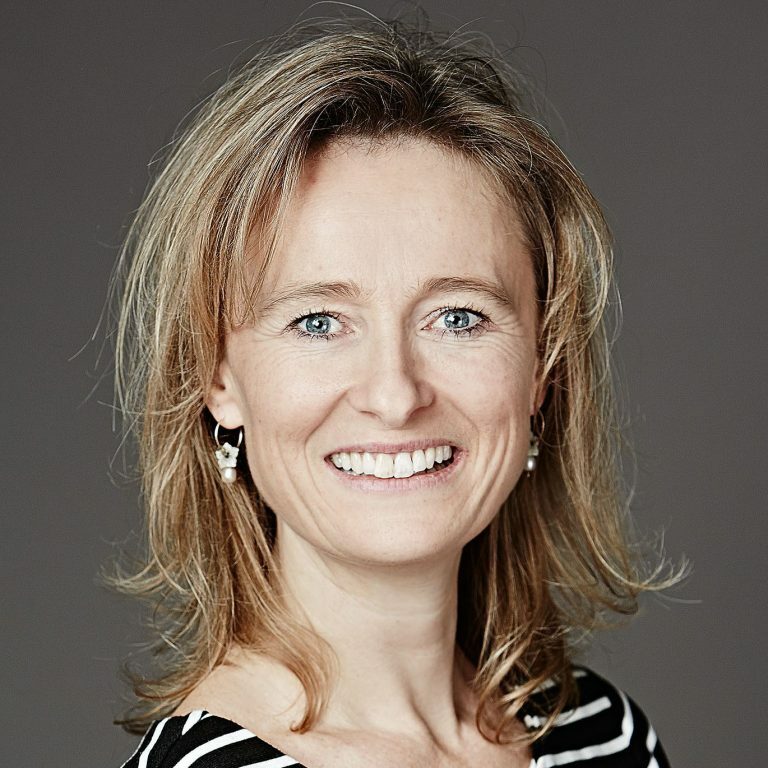 Clarissa is also among the first in Denmark to introduce the evidence-based skills development program Mindful Self-Compassion both in education, as training course and in workplaces. Clarissa is a Certified Teacher in Mindful Self-Compassion from UCSD, USA.